It’s often a surprise that some white wines have greater ageability than many red wines. Riesling wines have, for the most part, great aging potential. The aging potential comes from the naturally low pH (and high acidity) of Riesling wines as well as from Riesling’s mineral aspect, or at least, that is what is theorized. The aging potential is accentuated as the sugar level increases. Some dessert-style Rieslings have the longest ageability of any wines, reaching up to 100 years. 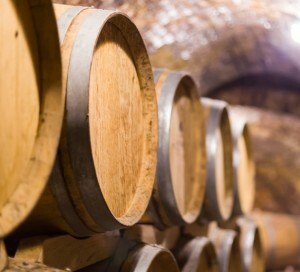 Proper storage (50-55°F) will help to age the wine gracefully and to the longest extent.